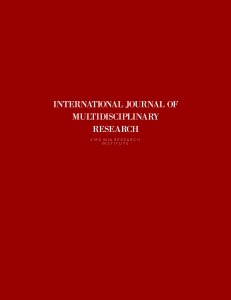 If you would like to read more about the International Journal of Multidisciplinary Research or view all information for each of the volumes and issues at once, then please click here. A discussion of the role of costumes in a holistic theatrical platform P. Liyanage and S. Samarawijaya – Department of Integrated Design, University of Moratuwa, Moratuwa. Sri Lanka.